With so many languages bouncing around the globe, you would be forgiven for thinking English is just one of many. The following 10 entries look at how a once small language spoken by an island people is now used as a global lingua franca. If Latin had the Roman Empire, then English has the world. SCOPUS, the world’s largest database for peer-reviewed journals, contains 21, 000 articles from 239 countries. 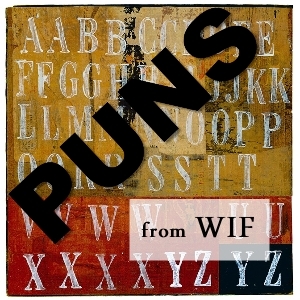 A 2012 study found that 80 percent were written entirely in English. That’s not all. For an article to gain entry to SCOPUS, a journal must include an English abstract – even if it is written in another language. This trend in the sciences shows no sign of stopping and in some cases, has even increased. Most scientists know that research written in aforeign language will likely reach a limited audience. If research is to have a global impact, then it needs to be published in English. This means researchers need to have a level of proficiency which allows them to attend conferences, read research papers and hold discussions, all in English. A monolingual English approach to science has its drawbacks. A BBC article concerning the stories of the indigenous tribes of Indonesia noted that as indigenous languages decline, it becomes increasingly difficult for scientists to access knowledge that could potentially be lost forever. 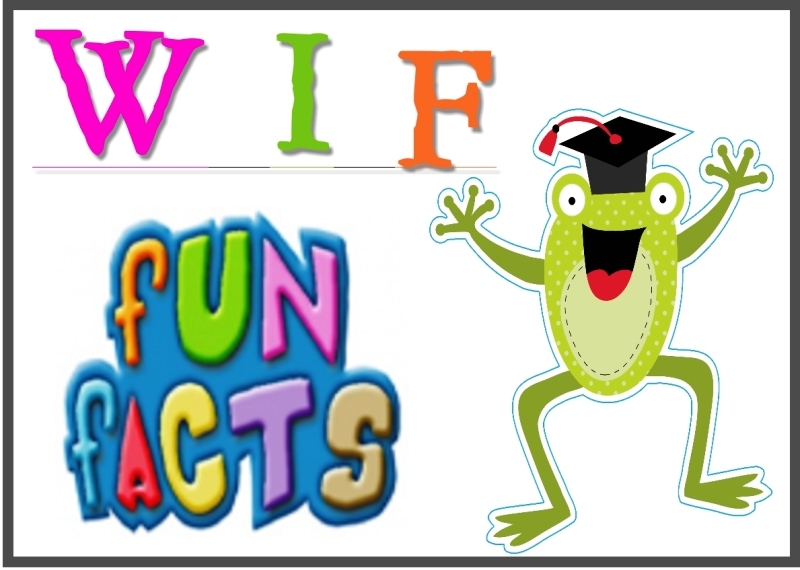 According to the UNESCO Institute for Statistics (UIS), an organization which provides statistics concerning global book publishing, 21.84% of all books published in the world are written in English. This figure is dwarfed compared to the number of periodicals released in English, which makes up a staggering 62.55% of all periodicals published. This seems impressive considering that English only takes second place for largest literate population in the world. The title is actually held by Mandarin Chinese, which boasts a literate population of 794,947,565 people, or 14.68% of the world. 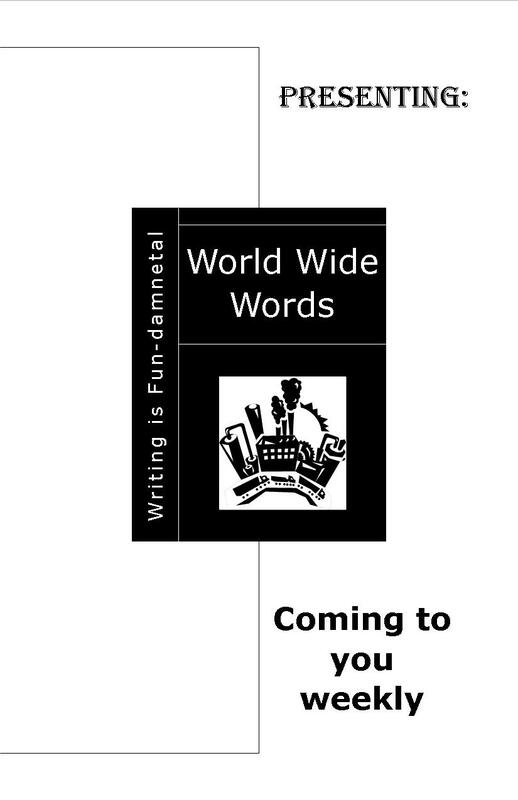 In comparison, English only has 572,977,034, representing a mere 10.58% of the world’s literate population. It seems strange then, that only 4.85% of the world’s information resources are produced in Mandarin. In comparison, English sits comfortably producing 44.29% of global information. The nearest contender is German at 7.60%. 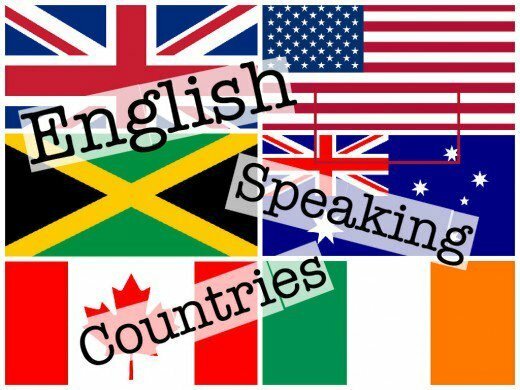 The perception of English as a universal language alongside special programs which encourage English proficiency are most likely the reason English stays up on top. Is English’s dominance on the web coming to an end? It is safe to say that English was probably the first language used online. 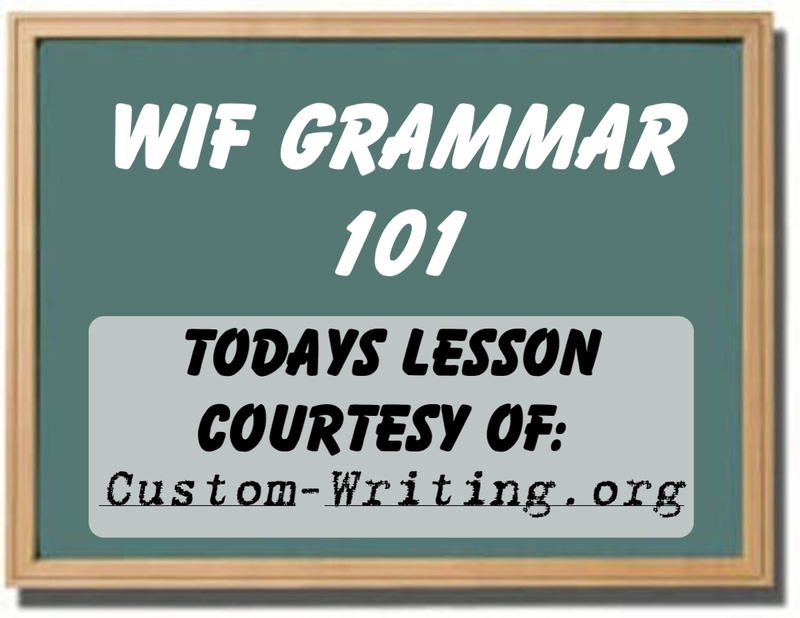 By the mid-1990s, 80% of the internet’s content was written in English. This is no longer the case, where competition with Chinese, French, German and Spanish has caused English’s presence on the net to shrink to around 30%. Chinese in particular, has expanded to fill this gap, growing by 1277.4% between 2000 and 2010. To keep this in perspective, out of around the 6,000 languages in use, the top ten most commonly used languages on the internet (English, Chinese, Arabic, Portuguese, Japanese, Russian, German, French, and Malaysian) make up 82% of all content. English remains dominant with around 800 million users surfing the net, but Chinese stays close with 649 million and Spanish follows with 222 million users. 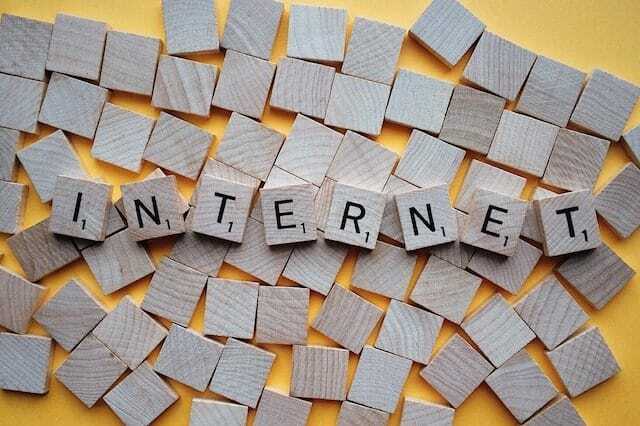 Does it matter which language you speak online? It does when it comes to language inequality. There are huge information vacuums where other languages are left in the dark in favour of more popular ones. For example, Google searches in English return between four to five time more results than in Arabic. Not all languages are considered equal. Officially speaking, the United States federal government has no official language. 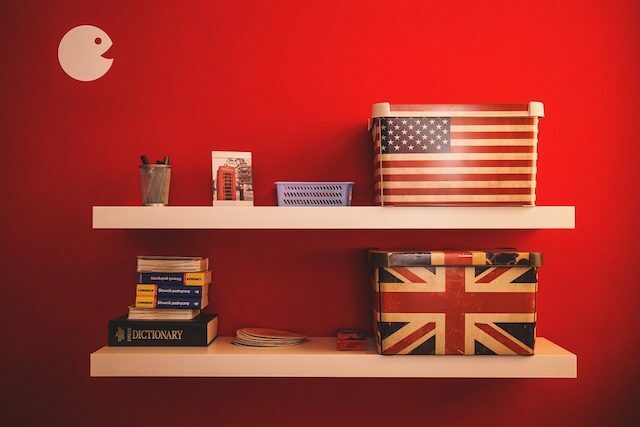 A common misconception even President Donald Trump once declared “This is a country where we speak English, not Spanish.” While it is true that English has kept a dominant position, America has enjoyed a long tradition of language diversity. In 1664, eighteen different languages were recorded on Manhattan Island. Historically, language laws were dismissed as a danger to the individual liberties of US citizens. 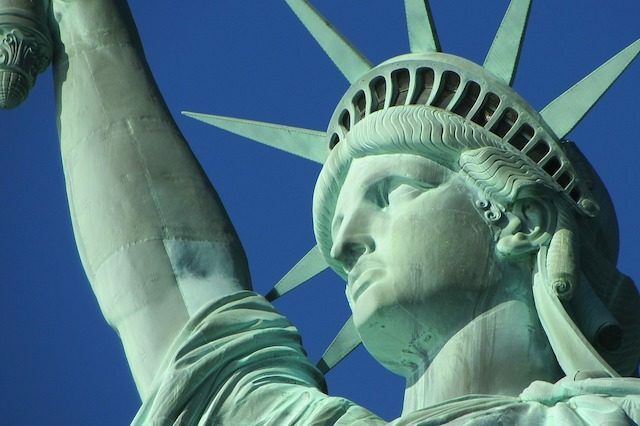 An English-speaking population was judged less important to American identity than the principles of liberty on which America was founded upon. English was neither a unifying force nor a cause for separation, it was simply a tool. When attempts were made to force English on the population, they served only to damage constitutional rights and cause conflict between ethnic groups. In 1962, the International Civil Aviation Organization (ICAO) established that it was essential for air traffic control to provide their services in English. 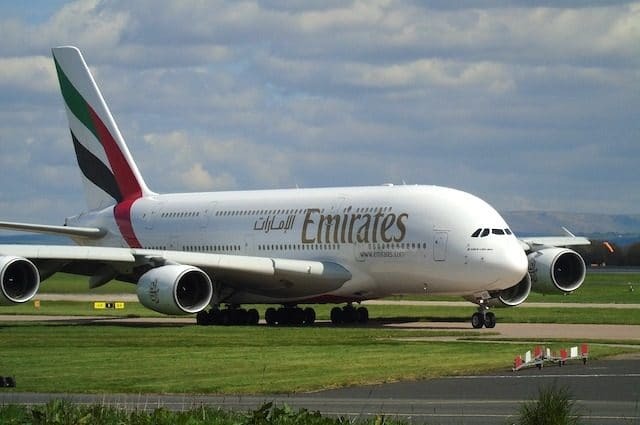 The Manual on the Implementation of ICAO Proficiency Requirements states that the English language must be available, on request from any air station, at all stations on the ground serving designated airports and routes used by international air services. One the reasons for the push towards English was the claim that a lack of language proficiency by non-native English speaking pilots contributed to a number of fatal accidents. 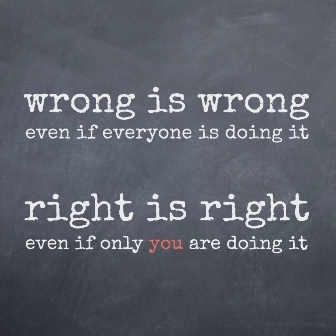 For example, the 1977 Tenerife runway collision, the Avianca crash near JFK and the 1995 American Airlines crash in Colombia were all alleged to be the result of communication errors. 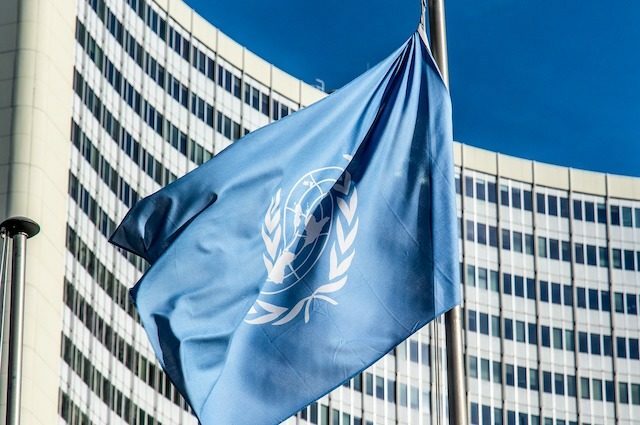 English is now used to break down barriers between nations for the sake of international diplomacy. It is not uncommon for delegates to use English to discuss politics without the need for interpreters. The Association of Southeast Asian Nations, or ASEAN, was established on the 8th of August, 1976 and involves ten member states. 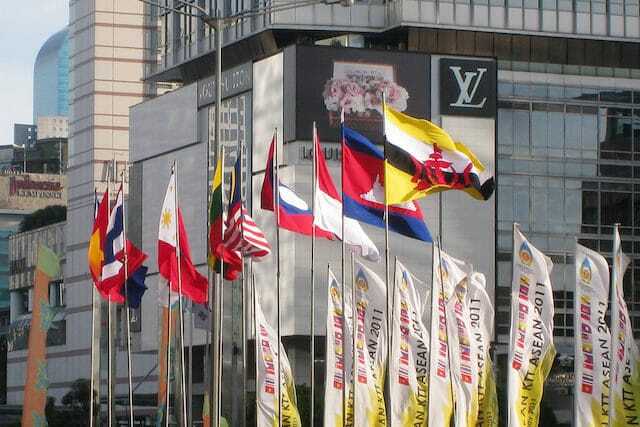 ASEAN looks to encourage regional peace and stability throughout Southeast Asia. In 2009, Article 34 was added to the ASEAN Charter, which states ‘The working language of ASEAN shall be English.’ This allows ASEAN to effectively cut costs unlike organisations such as the EU which uses a translation service to promote equality among member countries. Unfortunately, not all change is good news. Local languages are being replaced in schools with curriculums choosing not to teach other ASEAN state languages in favor of English. This is a common complaint concerning English’s global spread, as we’ll see below. It has been predicted that by 2100, 90% of the world’s languages will officially be lost to us. English gets a lot of the blame as a global language that pushes minority languages into extinction. For the young people of the world, English is being chosen over local languages that cannot provide the same benefits for mass communication. Ethnologue, a US organization, has put together a global database of languages with 473 considered endangered. Whether it is a lack of interest or just progress, as more and more people abandon other languages in favor of English, the future will be much less linguistically diverse. You switch on the television and a news station is reporting more political unrest in some far-off land. Ever wondered why the protesters write their signs in English? They may be half way across the world, but they how to get their message out to a wider audience. Whereas local and national media services struggle to reach figures in the millions, global media networks can hit much greater numbers. The BBC Global News service has reported an audience of a quarter of a billion. More often than not, these outlets provide their information in English, protestors know this and use English in the hope that their voices will be heard. Japan has had a difficult relationship with the English language over the years. 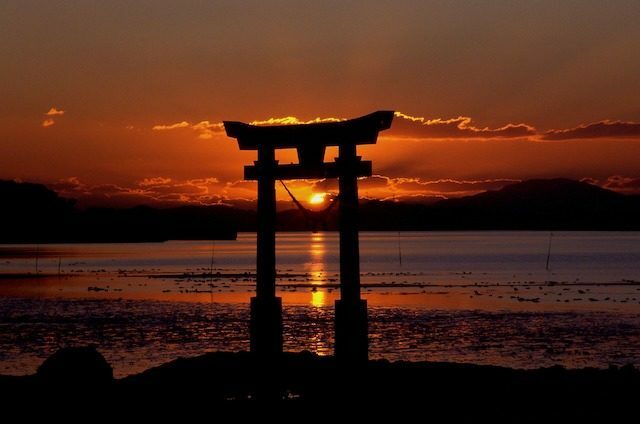 Several prominent figures in Japan’s history have suggested English should become the official language of the country. The first was Mori Arinori in 1872, the first Japanese ambassador for the USA, who wanted to switch to English for the sake of international trade. In 1946, the author Shiga Naoya suggested adopting French instead, which inspired Kindaichi Haruhiko to write the best seller “Nihongo” in defense of the Japanese language. This didn’t stop socio-linguist Takao Suzuki from suggesting Englic in 1975, a version of English which ignores British and American culture. None of these proposals were successful, but they do show the wide-spread appeal of English as an international language. It may come as a surprise that there are now far more non-native speakers of English than there are native speakers. With 750 million using English as a foreign language compared to 375 million native speakers, non-native speakers are more likely to hold a conversation in English than any other language. These numbers are growing, asking serious questions about the future of the English language in an increasingly globalized world. 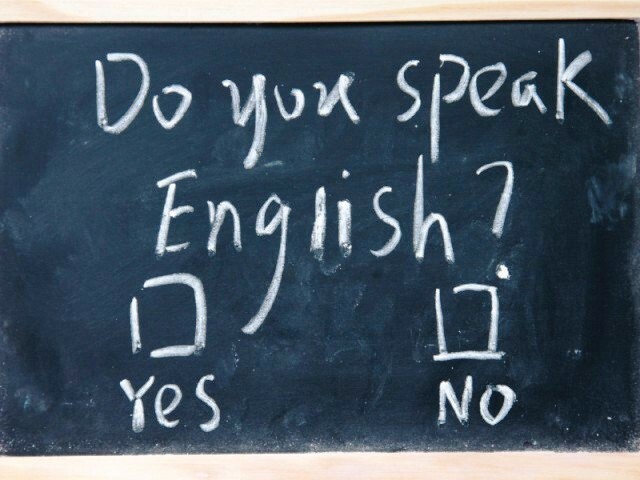 Does English belong to native speakers? Vast bodies of research are devoted to answering just this question. Some argue that the term “non-native English speaker” is out dated, suggesting that in some sense non-native speakers are inferior to natives. They contend that English is now a language used for both international and intercultural communication and therefore belongs to no one. There’s now even calls for non-native versions of English like Singlish (Singapore-English) and Chinglish (Chinese English) to be considered valid forms of the language in the same way as American or British English. That could mean textbooks and school classrooms teaching forms of English most natives have never heard of before. It seems the future of English could take us in a very different direction. More and more business professionals are taking a look at one of the most reliable and punctual producers of quality content/copy on the Internet. 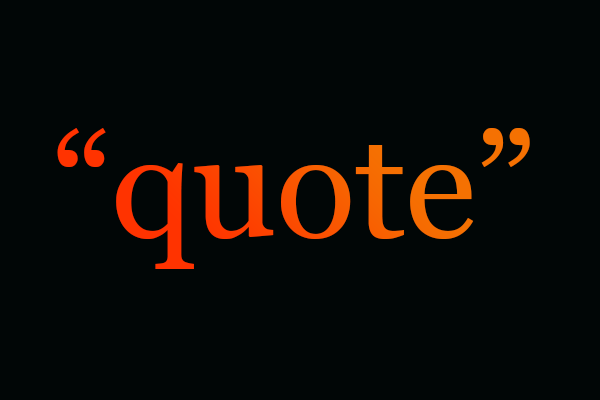 … there are a slug of copywriters out there, most of which are competing for the same clients. It is a dog-eat-dog, don’t blink or you’ll miss it project environment, like a pack of lions fighting over the same water buffalo; the scrawny, the weak, the old are left with the stale scraps. Yuck! 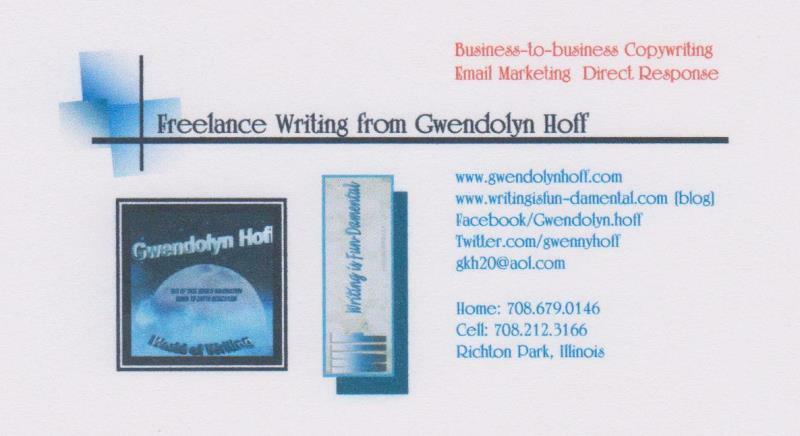 It’s hard to stand out, but Freelance Writing from Gwendolyn Hoff intends to do so. I’m not just blowing smoke. If it means I need to make revisions until the cows come home, I will. 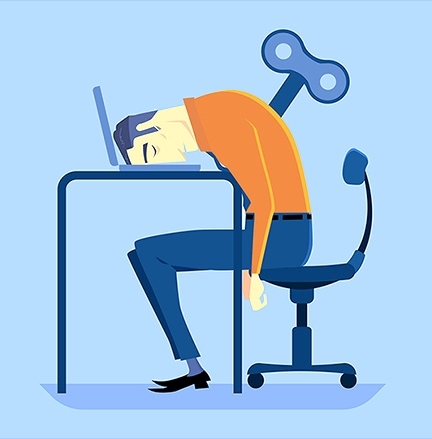 “Instead of one-way interruption, Web marketing is about delivering useful content at just the precise moment that a buyer needs it. 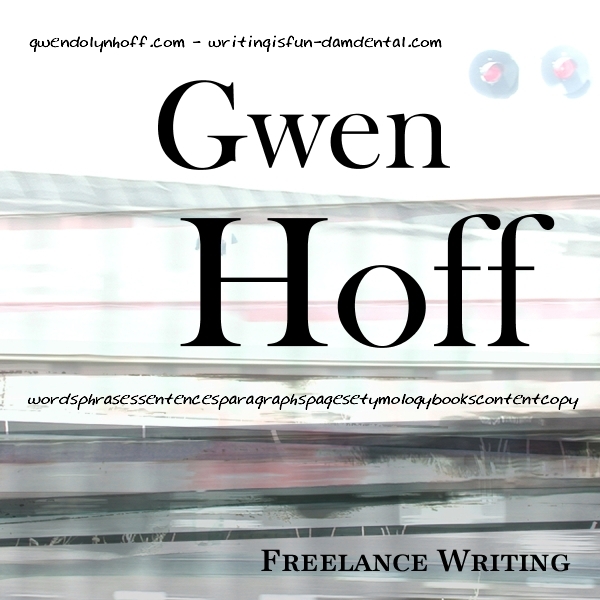 Me at Freelance Writing from Gwendolyn Hoff am giving you the chance to hop on the Gwen-train, before it leaves the station or the train fills up; “There are only so many hours in a day,” said a wise daddy Hoff. Contact me today and find out out how easy your marketing task will be. My son’s spelling test consisted of synonyms of the word incorrect. He was able to write every wrong. Little Jimmy told his teacher he never saw a hummingbird but he had watched a spelling bee. Mickey Mouse gives some people Disney spells. 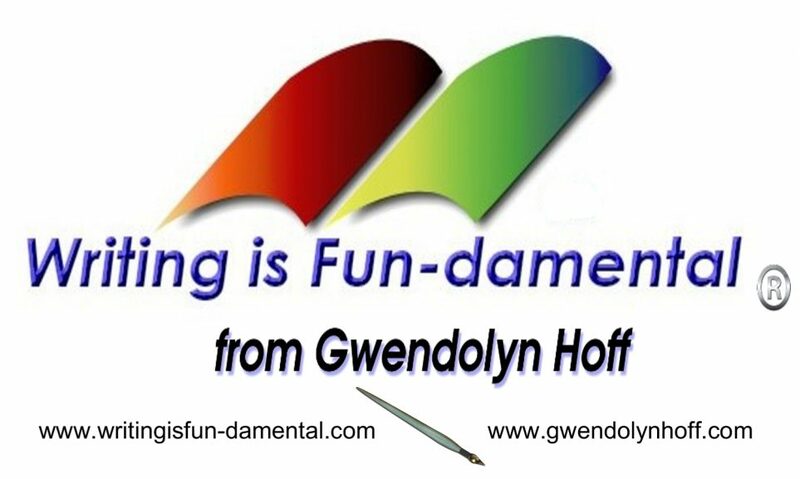 English teachers can keep a class Spell bound. Witches are good at spell-ing. Alfred Matthew Yankovic (/ˈjæŋkəvɪk/ yang-kə-vik; born October 23, 1959),better known by his stage name “Weird Al” Yankovic, is an American singer-songwriter, musician, parodist, record producer, satirist, actor, music video director, film producer, and author. He is known for his humorous songs that make light ofpopular culture and often parody specific songs by contemporary musical acts. Since his first-aired comedy song in 1976, he has sold more than 12 million albums (as of 2007), recorded more than 150 parody and original songs, and has performed more than 1,000 live shows. His works have earned him three Grammy Awards and a further 11 nominations, four gold records, and six platinum records in the United States. Yankovic’s first top ten Billboard album (Straight Outta Lynwood) and single (“White & Nerdy“) were both released in 2006, nearly three decades into his career. Yankovic’s success comes in part from his effective use of music video to further parody popular culture, the song’s original artist, and the original music videos themselves, scene-for-scene in some cases. He directed later videos himself and went on to direct for other artists including Ben Folds, Hanson, The Black Crowes, and The Presidents of the United States of America. 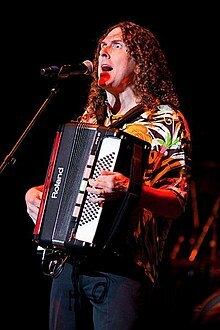 In addition to recording his albums, Yankovic wrote and starred in the film UHF (1989) and The Weird Al Show(1997). He has also made guest appearances on many television shows, in addition to starring in Al TV specials on MTV. Was this somebody making the same mistake as others have done with inflammable? Or is it a survivor of obsolete language used only in legal English? The latter seems very unlikely, but once upon a time inhabitable did mean uninhabitable, the exact opposite of what it means now. It’s in Shakespeare’s Richard II of 1597: “Even to the frozen ridges of the Alps, / Or any other ground inhabitable.” The word is from Latin inhabitabilis, in which the in- prefix has the sense of “not”. This was taken into French inhabitable with the same meaning (it’s a well-known faux ami or false friend for learners of French). It was borrowed into English in the same sense but fell out of use in the 1740s. On the other hand, English inhabit has always meant to live in, from Old French enhabiter, now habiter; this is from Latin inhabitare, to live in or dwell, in which the in- prefix is like the English in. Around 1600, English inhabitable began to be reanalysed as inhabit + -able and within a century this sense had displaced the older one (presumably after a period of confusion for users). We meet this most often now in the set phrase kith and kin. What that means isn’t always obvious. Some use it as no more than a wordy way of describing one’s relatives; for others, it refers also to a wider group of friends and acquaintances. It can also have the sense of a group of people with the same ethnic origin, usually one under a threat of some kind. Kith has gone through several stages. Starting with knowledge, it took on the idea of country that’s known or familiar, one’s native land or home. A small further step shifted it from the land to its people, one’s countrymen and women, and one more shift limited it to the group a person knows or knows of, his or her friends, neighbours and acquaintances. This last sense is still in use, which makes kith and kin a wider group than just kinfolk or relatives but includes a penumbral group shading from close friends to distant acquaintances. Vaperology British newspapers have belatedly begun to note the specialised vocabulary that has grown up in the US around e-cigs (more formally e-cigarettes or electronic cigarettes). Smokers of e-cigarettes are vapers (from vapour) and the process is vaping. Many vapers are taking them up as an alternative to the traditional sort, for which the retronym tobacco cigarette has been coined. The first generation were disposable items, designed to look like the tobacco sort, and have been nicknamed cig-a-likes. They’re being replaced by second-generation pipes, vape pens, sold in vape shops or vaporiums by specialists called vapologists. These pipes are more expensive to buy but are refillable with a cartridge (a vape tank, clearomizer or cartomizer according to type) which contains a flavoured solution of nicotine called e-juice or e-liquid. That’s turned into vapour by a heating element, the atomiser (shortened to atty). Enthusiasts — called flavour junkies and cloud chasers — like to customise their pipes, all the better to blow killer clouds of pungent vapour while vaping. 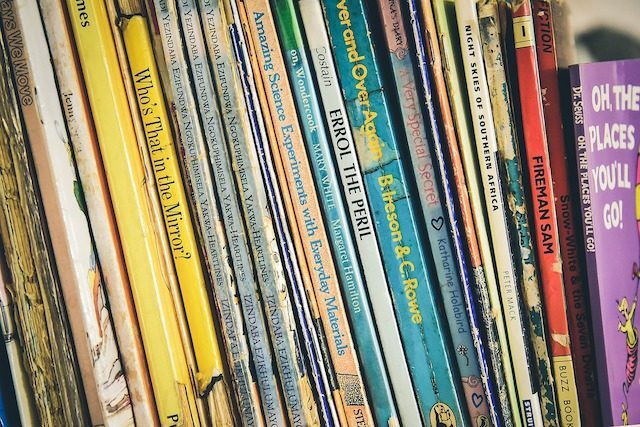 A recent report in a Bristol newspaper featured a singer who took time out from recording albums to write songs for children. She called this her busman’s holiday. You are unlikely to have busman in your personal vocabulary, as it’s mostly journalistic headline shorthand. It dates from the 1840s for the driver or conductor of a horse-drawn London omnibus (the conductor was the second man of the crew, who rode inside to collect the fares, a post now almost unknown in Britain). A busman’s holiday is free time a person spends in an activity that’s much like what he or she does for a living. So a carpenter who spends a weekend repairing a friend’s house or a teacher who works at summer school during the holidays is taking a busman’s holiday. Having been at the heart of Obama’s two successful bids for the US presidency, Axelrod is probably the most accomplished American political operator enticed to take a busman’s holiday in Britain, but he is by no means the first. Sunday Times, 20 Apr. 2014. David Axelrod had taken up a post as the Labour Party’s senor political strategist. Busman’s holiday is originally British, dating from the end of the nineteenth century. It initially spread to other countries through reports of London affairs and then caught on locally. It appeared in the Sunday Times of Sydney, Australia, in May 1896 and the Auckland Star of New Zealand in October 1902. It reached North America in 1909. It’s now known throughout the English-speaking world. Some writers on etymology have got into a mess trying to explain it. Other writers are justly scornful of such sentimental explanations. Anyone who has looked into the history of nineteenth-century London buses will know that their horses were no better cared for than any other working nags and that they were often sweated to death. The most plausible explanation given by writers who seek to explain matters is that a popular day out among working-class Londoners in the late nineteenth century was to make an excursion by bus. A bus driver or conductor who went on such a trip was said to be taking a busman’s holiday. I shall indeed take a holiday on the Continent off the stage, soon, probably but it will be a “Busman’s Holiday.” The bus-driver spends his “day off” in driving on a pal’s bus, on the box-seat by his pal’s side; and I know that night after night, all through my holiday, I shall be in and out of this hall and that theatre, never happy except when I am watching some theatrical piece or variety entertainment. Few stories of London origin are more familiar than that of the cabby who, regarding his day off as one of his indisputable rights, spent it each week in riding about the City with a fellow cabby in order to keep him company. Punch, or the London Charivari, 14 July 1920. Punch, a humorous and satirical weekly that became a British institution, claimed to be quoting an unspecified Sunday newspaper and connected the story with busman’s holiday. This surely confirms that a tale about pally cabbies was as common as the one about friendly busmen and equally likely to be a joke. Recently I came across a really happy omnibus conductor, who knew me by sight, and remarked that it had been a splendid day. He had almost a whole day off, and looked jolly. What had he done? Why, what he always does when on a day off! I had never really believed in the phrase “The busman’s holiday.” It’s true. For that man always gets on the top of another man’s bus and has a good long ride into the country and back. It cured him of insomnia, he said. The Richmond Climax (Kentucky), 19 Nov. 1913. We may conclude from all this that busman’s holiday was based on a Londoner’s joke, along the lines of “What does a busman do on his day off? He takes a bus ride with a pal, of course.” Over time, the joke was forgotten but the phrase survived, to become the target of much speculation about its genesis from etymologists separated in time and space from the environment in which it was created. • This headline over a report of 30 April on Yahoo! News was spotted by Ed Floden: “Maggots found in Whole Foods meat case, health officials say they’re not moving fast enough to fix the problem.” Who isn’t? Not a happy bunny A moment of inattentive editing led me to remove a note in the draft of this piece mentioning the near equivalent US idiom not a happy camper, a term almost certainly deriving from the summer camps to which large numbers of young people are annually despatched, not always willingly. Robert Hart wrote, “The picture that comes to mind is of youths exposed to what they consider the rigors of outdoor life for the first time.” (We don’t have such camps in Britain and so when I first heard the Allan Sherman song about Camp Granada many years ago it took a moment to puzzle out the context.) The excision led to several dozen readers writing to tell me about the US idiom. Thanks; your reward was an automated message because I didn’t have the time to respond personally. The edit also made it less clear that not a happy bunny is mostly British and Australian. Readers from Britain, Ireland and New Zealand mentioned not a happy chappie, another version in which the last word is a familiar form of chap, a rather dated Britishism for a man (also in the one-time common form of address among familiars, old chap). Chap was originally a slangy term for a customer or buyer, an abbreviation of chapman, a merchant or itinerant dealer. Yet another version that was mentioned, which I think is mainly from the US, is not a happy puppy. The name of this delightful vegetable has swung from classical Latin to rustic reinvention and back during its history in English. It first appears in English around 1000. Its name was taken from medieval Latin sparagus but by the sixteenth century it had come sperach or sperage. It might well have stayed like that had it not been for herbalists, who knew the classical Latin name was asparagus, itself borrowed from the Greek. Their influence meant that that name became quite widely known during the sixteenth and seventeenth centuries alongside the older names. Nicholas Culpeper, for example, headed an entry in his herbal of 1653 as “Asparagus, Sparagus, or Sperage”, thus covering all bases. So home, and having brought home with me from Fenchurch Street a hundred of sparrowgrass, cost 18d. Diary, by Samuel Pepys, 20 April 1667. In the eighteenth century sparrowgrass was so much the standard and polite term that John Walker commented in his Critical Pronouncing Dictionary in 1791: “‘Sparrow-grass’ is so general that ‘asparagus’ has an air of stiffness and pedantry”. In the late eighteenth and early nineteenth centuries it was also called Battersea grass, from the name of the London suburb alongside the Thames in whose market gardens it was grown. I remember my lars’ customer, the very lars’ customer that ever I ’ad. He was a Mr. Moses Gluckstein, a city gent and very pleasant and fond of sparrowgrass and chokes. The War in the Air, by H G Wells, 1908. Chokes are artichokes. Slavey came in while I was eating it, and caught me picking it up with my fingers. Next morning she says to my missis, so missis told me, “’Ow does master eat ’is sparrowgrass when ’e’s out with company, mum?” says she. Lord Raingo, by Arnold Bennett, 1926. A slavey was a hard-worked live-in maidservant. Sparrowgrass is still around, though in print only as a historical reference, and the vegetable is still sometimes called grass in the greengrocery trade. Q From Patrick Martin: As I gave the cat its supper, I said to my wife that I was doing it to curry favour with the cat. Out of curiosity I looked curry up in the two-volume Oxford dictionary to see where this expression comes from. The explanation involved a chestnut horse. This seems a bit far-fetched. Is there a better explanation? A Believe it or not, the explanation is correct. But then, it’s an odd phrase — why should curry have anything to do with winning the favour of somebody or ingratiating oneself with him? Its origin lies in a French medieval allegorical poem called the Roman de Fauvel, written by Gervais de Bus and Chaillou de Pesstain in the early 1300s. 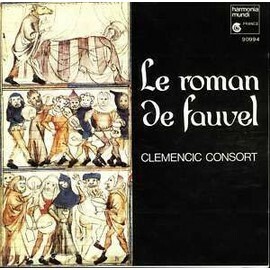 Fauvel was a horse, a conniving stallion, and the poem is a satire on the corruption of social life. He decided he didn’t like his stable and moved into his master’s house, becoming the master and being visited by church leaders and politicians who sought his favour. There are several layers of meaning in his name: fauve is French for a colour variously translated as chestnut, reddish-yellow, tawny or fawn. A close English equivalent is the rather rare fallow, as in fallow deer, an animal with a brownish coat (it may be that uncultivated ground is also said to be fallow because it looks that colour). Fauve is also a collective name, originally les bêtes fauves, for a class of wild animals whose coats are tawny, such as lions and tigers, and hence ferocious wild animals (the fauverie in a French zoo houses the big cats). In the poem, the name Fauvel can moreover be glossed as fau-vel, a veiled lie, but it is actually a partial acronym of the initial letters of the French words for six sins: flatterie, avarice, vilenie, variété, envie, and lâcheté (flattery, avarice, depravity, fickleness, envy and cowardice). His colour also evokes the old medieval proverbial belief that a fallow horse was a symbol of dishonesty. The poem was well known among educated people in Britain, who began to refer to Fauvel, variously spelled, as a symbol of cunning and depravity. That soon became curry Favel. This curry has nothing to do with Indian food (a word that came into English only at the end of the sixteenth century via Portuguese from Tamil kari, a sauce or relish) but is another ancient word from a French source, still common in English, which means to rub down or comb a horse. The idea behind currying Favel is that the horse was highly susceptible to flattery, figuratively a kind of stroking. For people who didn’t know the poem — then, as now, that was almost everybody — Fauvel or Favel meant nothing. Favour seemed much more sensible a word and by the early part of the sixteenth century popular etymology had changed it and so it has remained ever since. • Sandra Barley found a science item on the website of the Charlotte Observer, dated 2 September, which said that alkalinity “exacerbates the Stalinization of fresh water”. The what? The story came from the Cary Institute site, which has “salinization”. Aha! Automatic spell checking at work.